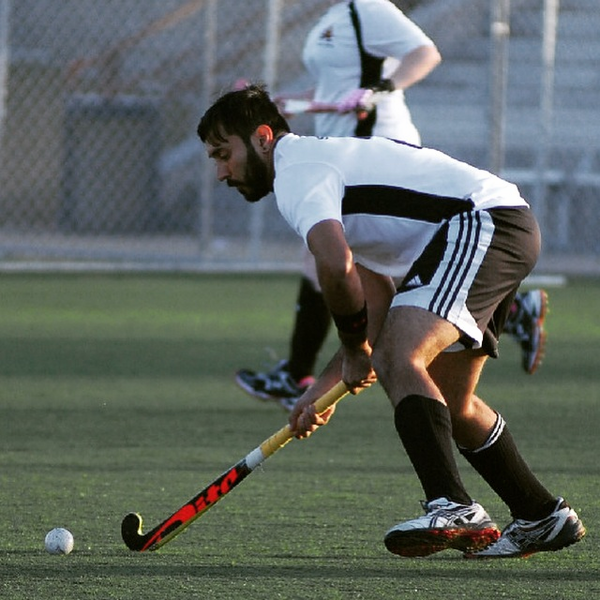 Sonu picked up his first field hockey stick in Arizona at the age of 13 and immediately fell in love with the sport. He started off playing on a recreational club team and progressed to representing the USA by making the junior national team in 2006. Sonu played in multiple series and test matches and later transitioned to the Senior Squad until 2013 where his focus changed to education. Sonu is now a practicing chiropractor in Pheonix, AZ. He continues to plays at the club level with the LA Tigers playing in various high level tournaments across North America. In addition to playing, Sonu also is an assistant coach/team trainer for high level training with the Ventura County Red Devils and also helps with Futures in the SoCal region.